After the release of most talk about debut album “Joey, Kid Tueng – ຈຸ້ຍ ຄິດເຖີງ”, Joey has been very busy working on his second album already. University graduated young man full of hot blood, a real performer, and keen song writer. 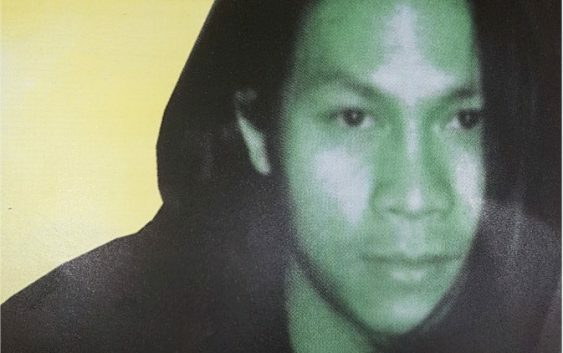 Joey had been a member of Phay Nan Band for several years where he plays keyboard. Also had been important member of quartet Champa Band. Currently plays with Black Pearl where they play weekly every Tuesday at Cabramatta. He plays keyboard and sings. 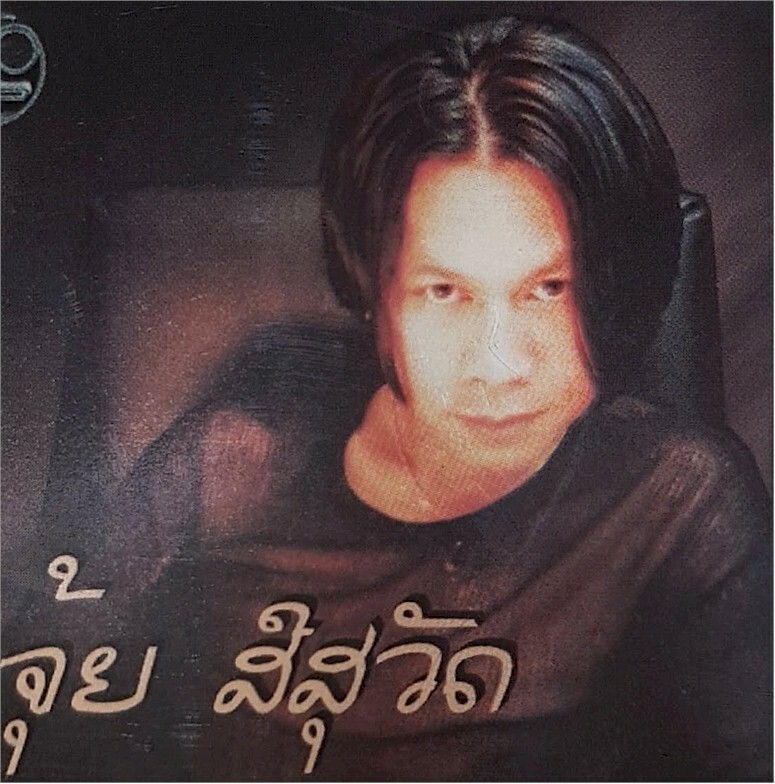 “Joey, Kid Tueng – ຈຸ້ຍ ຄິດເຖີງ” is his first album. Ten pop songs featured in this album. He penned all of them. Recorded at Mr Muzik Studio and Dejavu Studio, Australia. Produced by well known music producer from FANFAM, Xay Phousavanh.